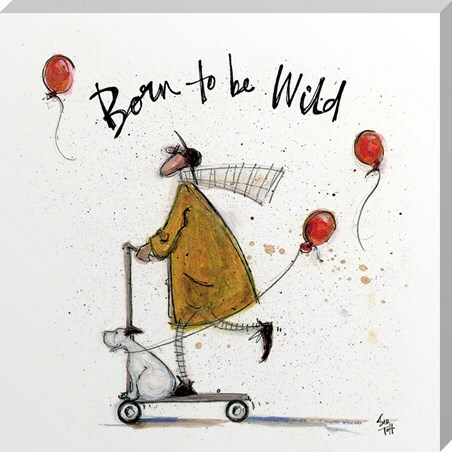 If you're the alpha grizzly in your family, make sure everyone knows to follow their pack leader! 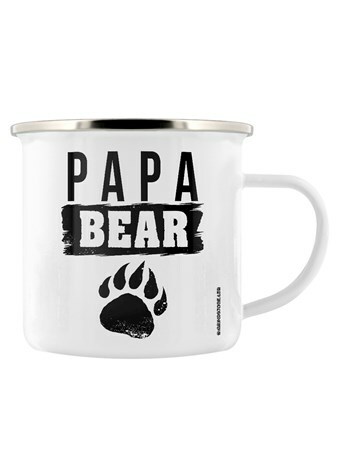 If you plan to take an adventurous outdoors trip with the cubs, this papa bear enamel mug may come in handy for your morning tea or coffee. A much needed start to the day, without your hot beverage who knows, the claws and teeth might come out! 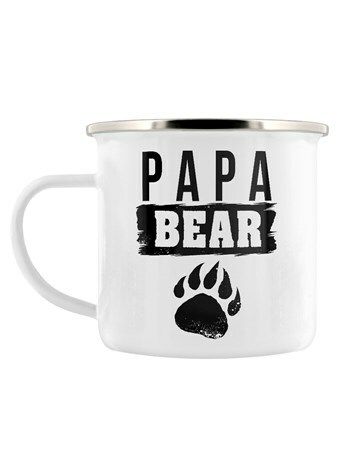 High quality, framed Alpha Grizzly, Papa Bear enamel mug with a bespoke frame by our custom framing service.